Verge Gallery is a not for profit space provided by the University of Sydney Union. Situated on University of Sydney’s Darlington campus, Verge engages with a wealth of creative academic thinking and dialogue through a diverse exhibition calendar and extensive public programs. Verge Gallery exhibits engaging and dynamic shows, providing critical dialogue around creative practice and current issues through forums, panels and discussions, providing training and support for students through volunteer and intern programs, and providing a space for community engagement. 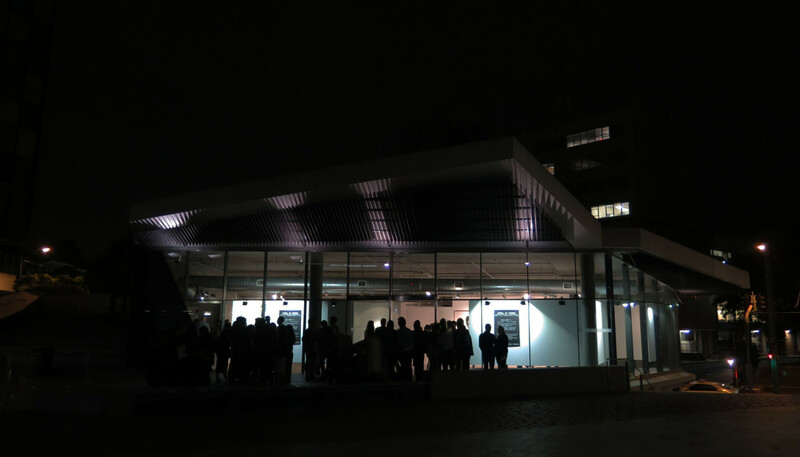 Verge Gallery’s unique architectural space hosts exhibitions from emerging, mid career and established artists as well as a series of live music and performance nights, workshops and lectures.